Survivor Benefits equal to approximately 60% of the deceased’s pay for up to almost 10 years (If dependency can be established). Now, due to the fact that family members are able to receive these workers compensation benefits after their loved one has passed, it is impossible to file a wrongful death lawsuit against an employer. However, in some extenuating circumstances you may be able to seek out additional compensation for your loss, but this typically only happens in one of two ways. If you can prove the employer either intended the death, or was well aware of the likelihood of an accident that would result in death, you may be able to receive additional benefits for “pain and suffering.” A great example of this would be if an employer received information that a certain piece of machinery on a jobsite was faulty, and likely to malfunction or cause harm, but decided to ignore the warning, and an employee was then injured or killed as a direct result of the employers negligence. The employer, because he already knew the equipment was faulty before the accident happened, would be liable under malicious intent. 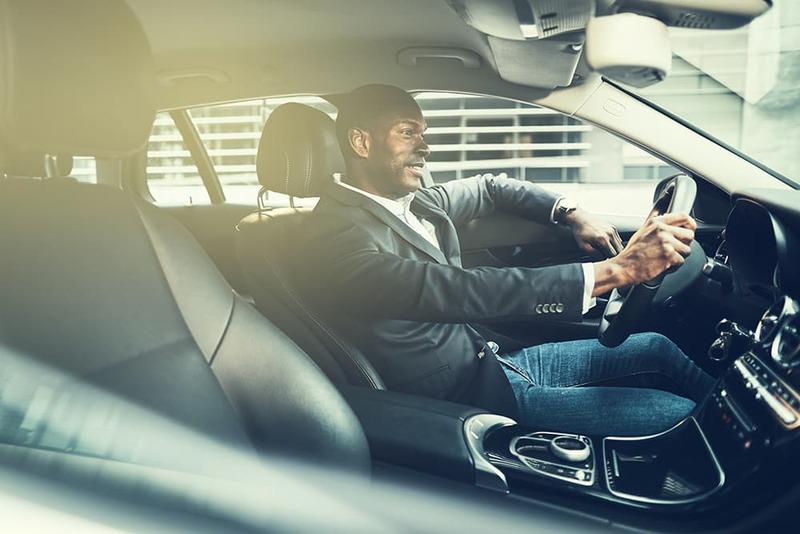 Though you cannot file a wrongful death lawsuit against an employer, you may still file one against a third-party you deem responsible or at-fault for the accident. For example, if your loved one is struck by someone who has no affiliation with the company they work for, you are entitled to pursue justice for their negligence – though in these cases the party who paid workers compensation benefits, whether it was the insurance company or the employer, will have a statutory lien against any awarded compensation. Esper Aiello Law Group was very involved in a perfect example of third-party fault, in the Andrew Lefko case. Mr. Lefko is a man who was paralyzed at age 19, his first day on the job, after being hit by a negligent motorist, while working in Metro Detroit on I-275. Our success representing him not only led to a $4.1 million dollar settlement for him, but also the integration of Public Act 103, also known as “Andy’s Law.” Andy’s Law is a wonderful piece of legislature that creates penalties for those who would hurt or kill highway construction or maintenance workers. 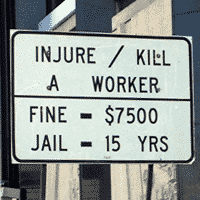 You may have even seen the signs at roadwork construction sites in Michigan, before on your way to work, letting you know that injuring or killing a worker could result in $7,500 in fines and up to 15 years of jail time. 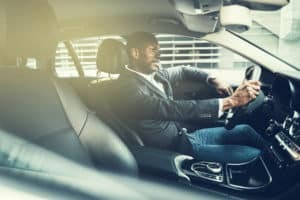 Overall, no matter what the specifics of your situation are, the best thing you can do to improve your chances of getting the financial assistance you need after your family faces death from a work-related car accident, is to get outside help from qualified and reputable workers compensation attorneys, like ours at Esper Aiello Law Group. Call us, today, at 313.964.4900 or fill out the form in the sidebar or on our contact page, and learn more about how we can help you.